Recruiters go through thousands of cover letters, hence come up with something fresh to attract them instead of annoying them and maintain their interests. A cover letter tells the interviewer in a very brief way why they should hire you. Often job applicants consider a cover letter to be an additional document since all the information is in the resume. 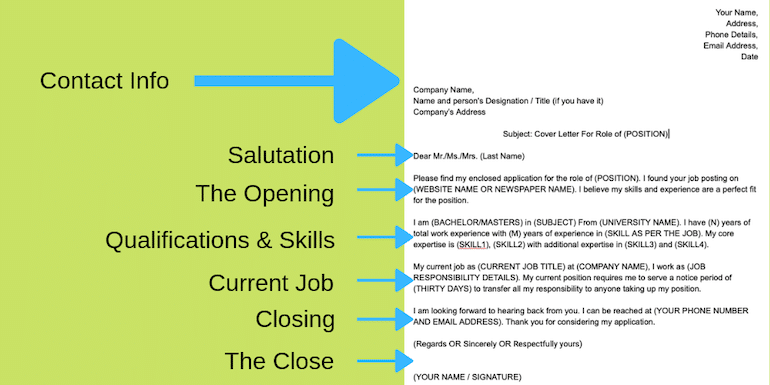 A cover letter summarizes relevant information in a way such that it entices to download the resume. It should highlight the most relevant qualifications to the interviewer in a flash and explain how you can add value to the position and company as a whole. It is a way for an individual to introduce to the interviewer in a professional way prior and grab an interview opportunity. A well-written cover letter allows the interviewer to take a sneak peek into some of the life and career achievements of the candidate. Hence, while applying for a job, it is essential to plan the content of the cover letter in alignment with the companies requirements. So, it helps the potential employer a clear idea about how you can add value in the company. What are the Types of Cover Letter? Cover letters are useful for various reasons. Hence, each one of them carries a different format. Below I have mentioned four types of cover letters that one can use depending on the circumstances. 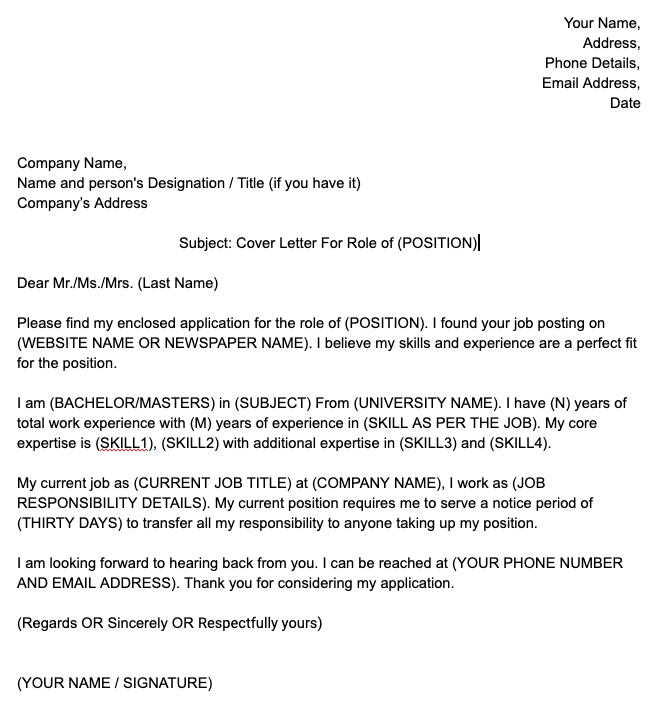 Application Cover Letter – This is a standard cover letter used with a job application for a specific job. In other words, the application cover letter is used to portray an individual as the perfect fit for the position. Referral Cover Letter – A referral cover letter specifically mentions the name of the person who has recommended someone for a job. 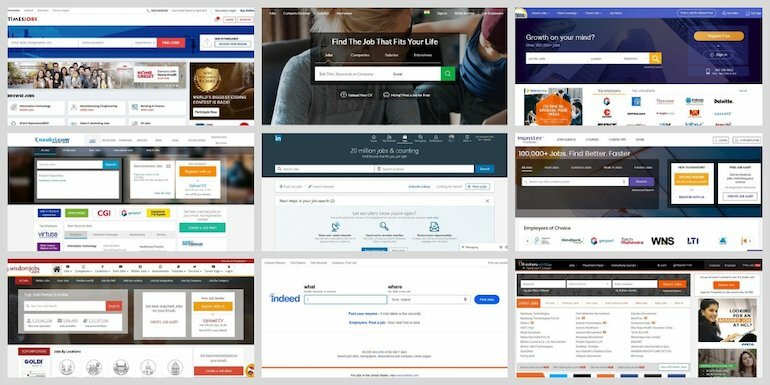 These kinds of recommendations mostly attract the attention of the employer. Letter of Interest – Letter of interest aka prospecting letter is used to inquire about new job openings in a company. These types of cover letter are for a cold call where the job seeker initiates the conversation. Networking Cover Letter – These cover letters are typically job search request, or assistance asked from colleagues or an individual. The application can be to anyone whom you recently met at a conference, job fair, business event or professional meetup. In this article, we will only focus on Application Cover Letters only. The above information should be creatively crafted to thoroughly convince the interviewer that he/she is the right applicant for the job. You can download the template from my Google Drive. It is in read-only mode and so make a copy of it. Let me now define each part of the cover letter template. Start the cover letter with dear instead of hi and hello. In the world of emails, we tend to use Hi and Hello more often but try to avoid them in the cover letters. If you know the concerned person’s name, then refer him/her with Mr., Ms. or Mrs. followed by their last name. Please find my enclosed application for the role of (NAME OF THE POST). I found your job posting on (WEBSITE NAME OR NEWSPAPER NAME). I believe my skills and experience are a perfect fit for the position. Be specific while writing what post you are applying. Do not mention “any post that deemed to be fit as per my experience.” It is not the HR who will search for a position for you. Also, state where did you find the job posting whether it was a local newspaper, company’s website, online job platforms or any other medium. End the paragraph with a strong belief and confidential statement like “I believe………..skills make me perfect…….position”. It may sound cliche, but it reflects the leadership qualities of the applicant. There are three main aspects one needs to highlight in this paragraph. Core Skills and Additional Skills. I am (BACHELOR/MASTERS) in (SUBJECT) From (UNIVERSITY NAME). I have (N) years of total work experience with (M) years of experience in (SKILL AS PER THE JOB). My core expertise is (SKILL1), (SKILL2) with additional expertise in (SKILL3) and (SKILL4). If you have a long list of skills, go with a bullet list. If your skill set matches what the company needs, he/she has a better chance of getting selected. Write details about the current job and responsibility as well as about the notice period of the current employer. My current job as (CURRENT JOB TITLE) at (COMPANY NAME), I work as (JOB RESPONSIBILITY DETAILS). My current position requires me to serve a notice period of (THIRTY DAYS) to transfer all my responsibility to anyone taking up my position. One can even mention achievements made during the employment period. It can be some steep targets achieved or rendered a solution to a critical problem. I have a good communication and interpersonal skills to liaise between departments, which shows my ability to multitask. I am looking forward to hearing back from you. I can be reached at (YOUR PHONE NUMBER AND EMAIL ADDRESS). Thank you for considering my application. Avoid being desperate in the closure. Finally, show some gratitude by coveying a thank you in the letter. Here are a few things you should refrain from doing in a cover letter. Do not boast about the past job. Avoid using the phrase “To Whom It May Concern” as the cover letter title. Don’t have any grammatical errors. If you are not sure, use the tool like Grammarly. Do not overfill the letter with achievements, examples, personal likes & dislikes. Don’t add remarks or casual notes at the end of the cover letter. So, that was all about writing a cover letter for job application. Replace the dummy content with the applicant’s information before sending. One can also add or remove texts from the above template to suit your circumstances.